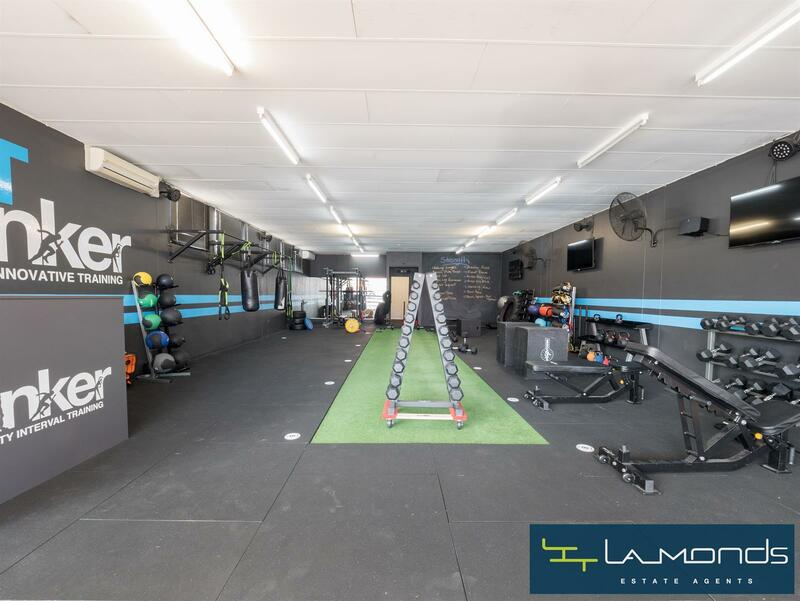 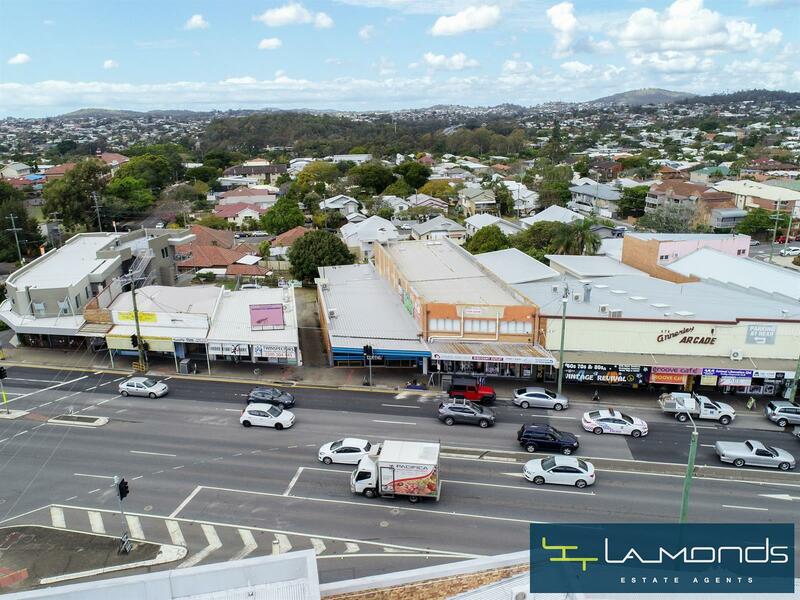 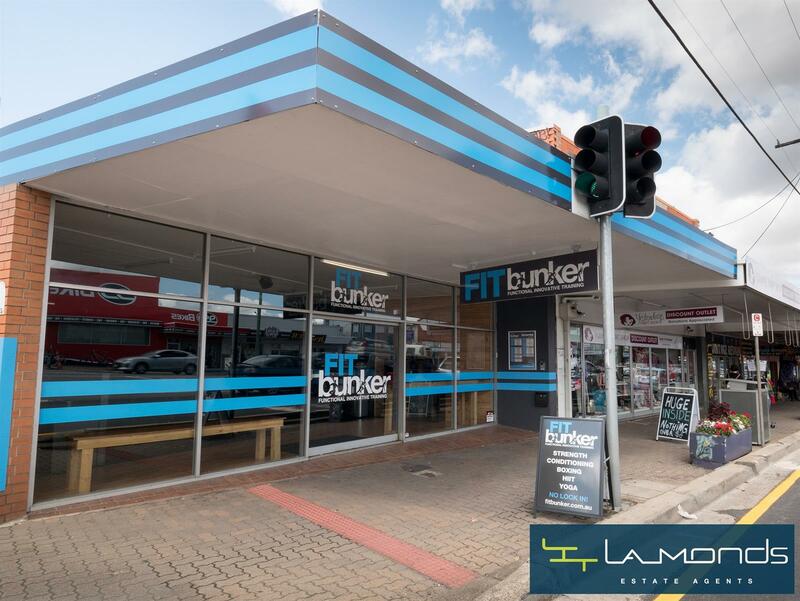 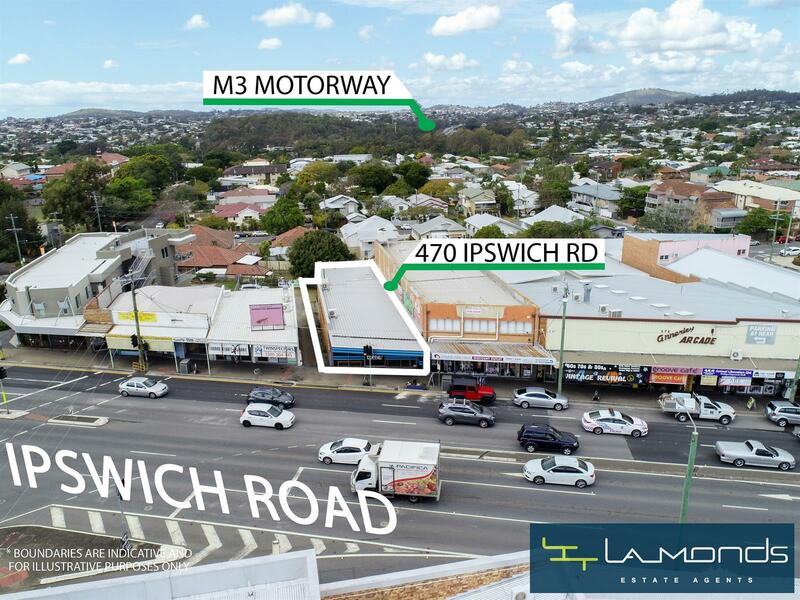 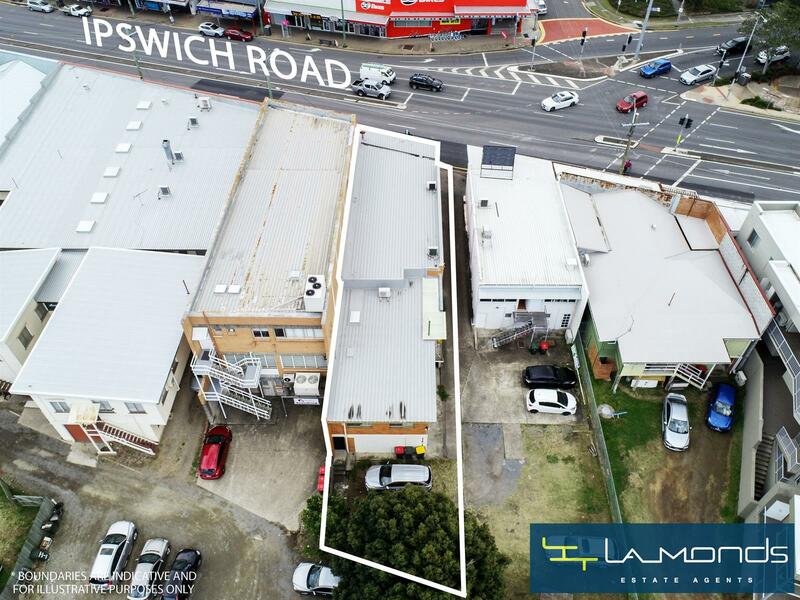 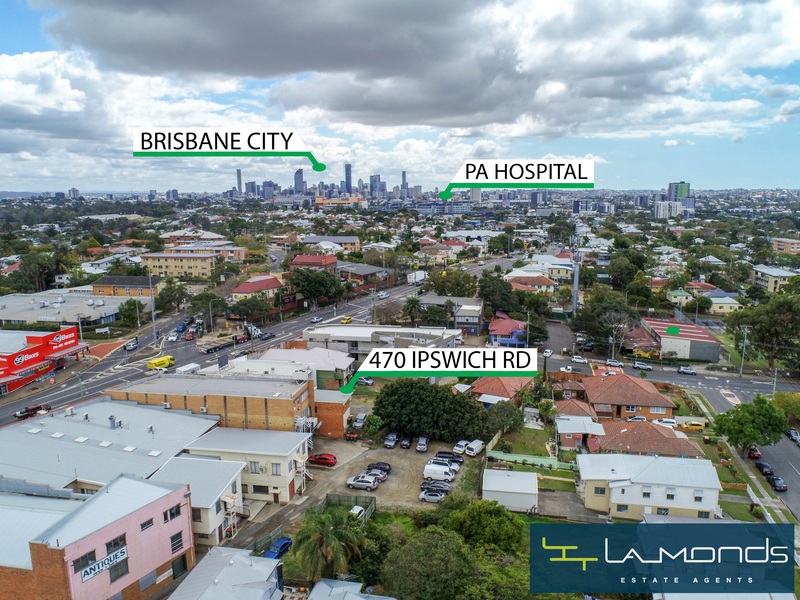 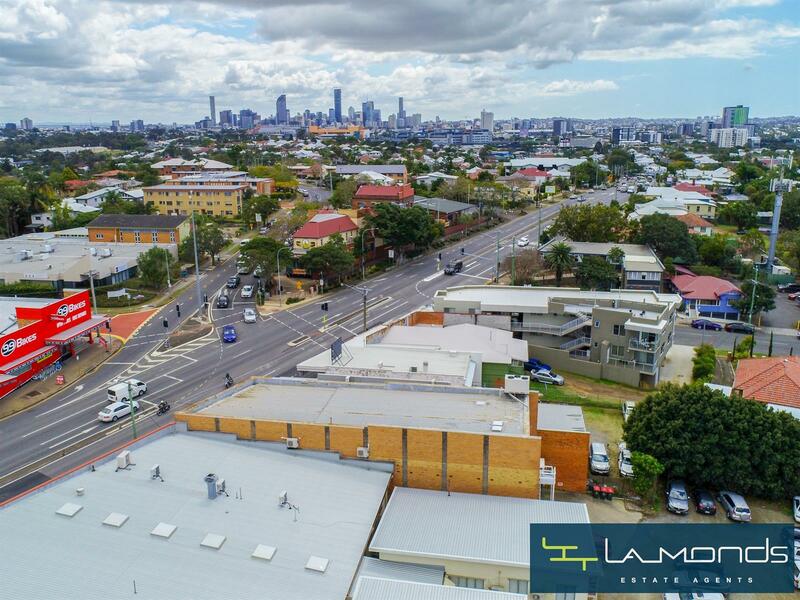 This is a unique opportunity to own a freehold building in the heart of the Annerley Business District with great exposure from Ipswich and Annerley Roads. 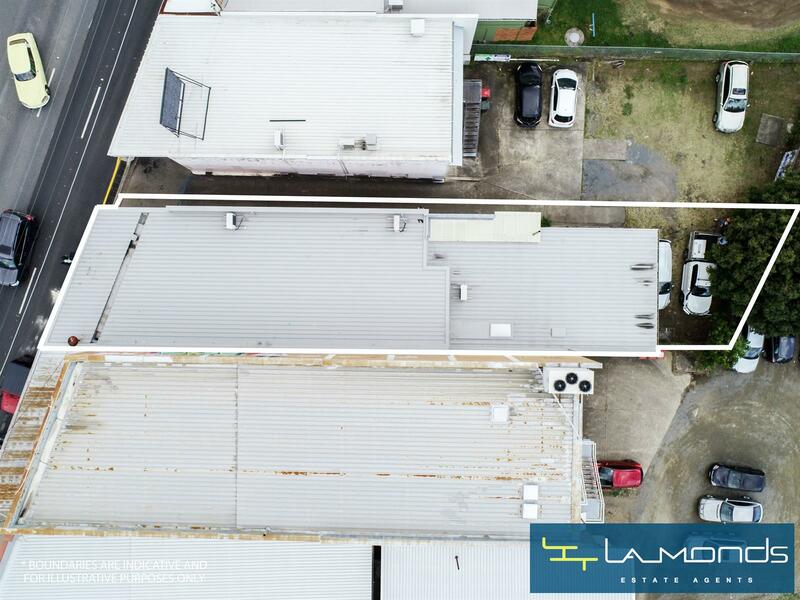 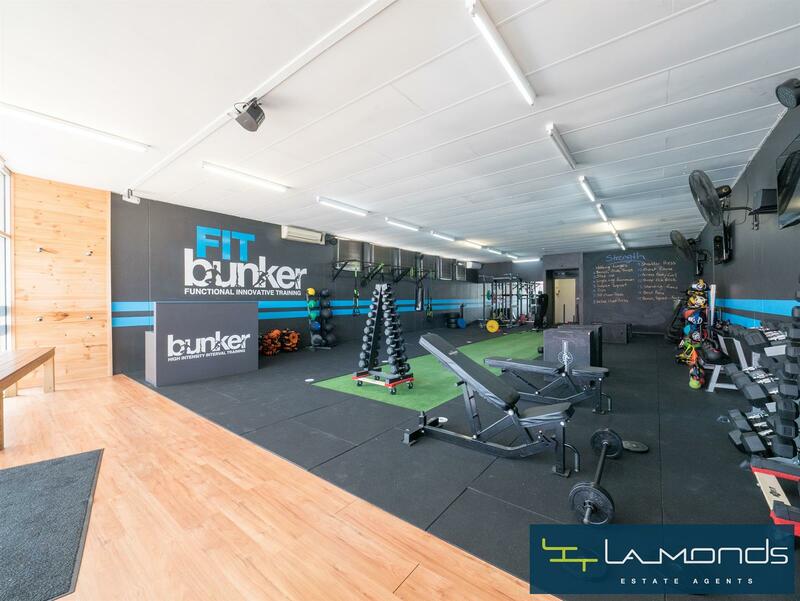 The main retail/office area is 153m2 of open plan area on ground street level, with a 3-bedroom residence at the rear with a 65m2 living space. 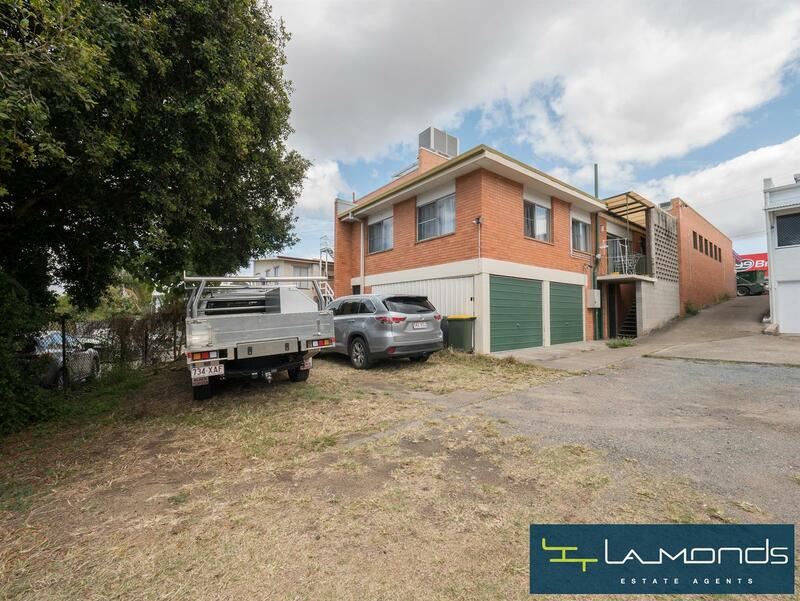 A side entrance driveway goes to the rear of the property to give access to the basement area and double lockable garage of 33m2, as well as a large 25m2 storage room. 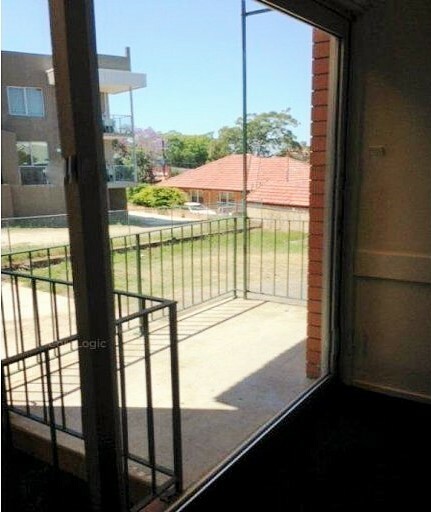 The approximate total usable area of this property is around 280m2 . 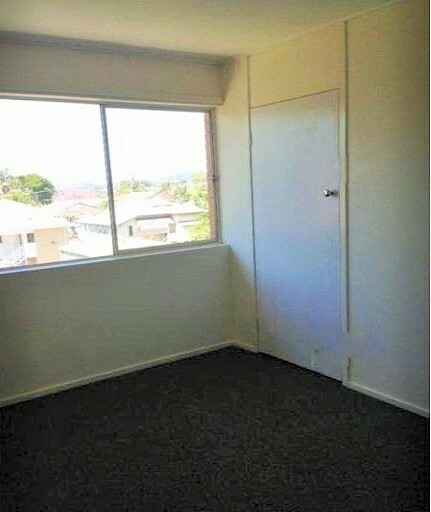 There is also room at the rear to park a further 3 vehicles. 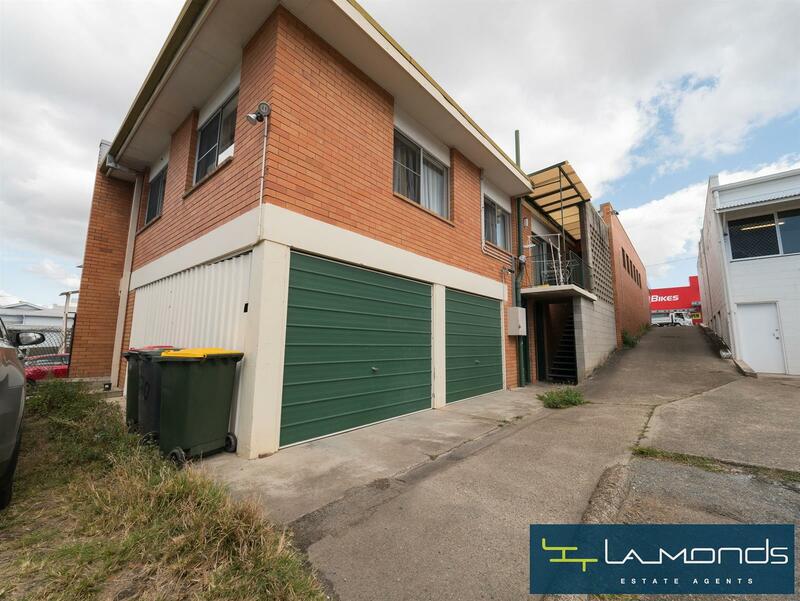 This building is on a 405sqm block. 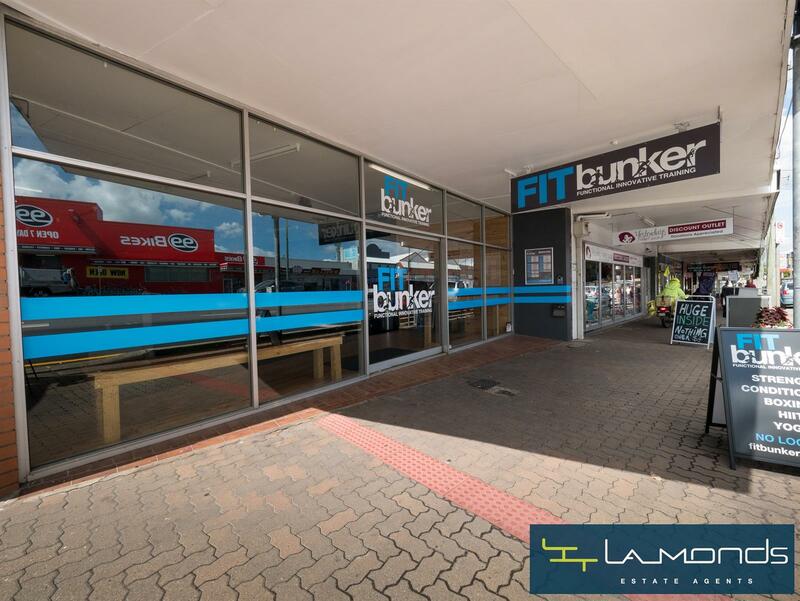 The unit is attached behind the retail / office showroom that is at the front and forms part of the building. 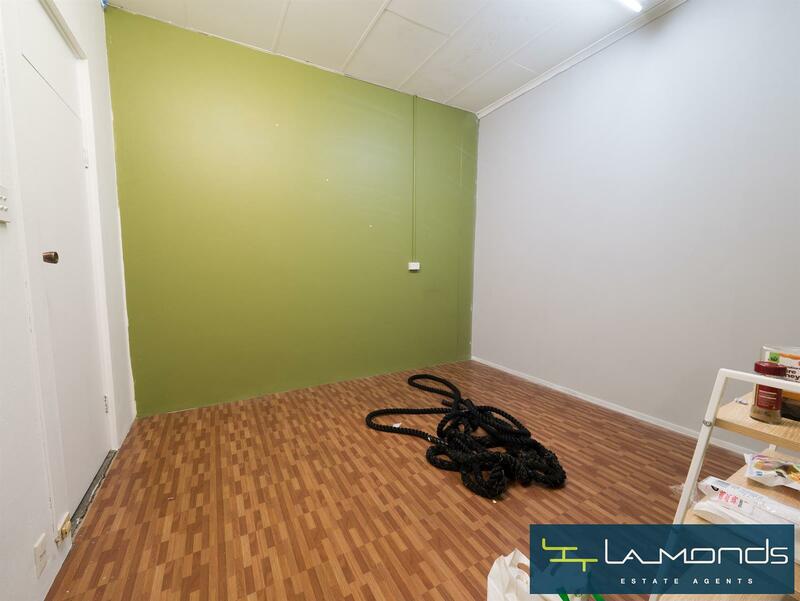 It consists of three bedrooms, one-bathroom, combined lounge / dining with verandah access. 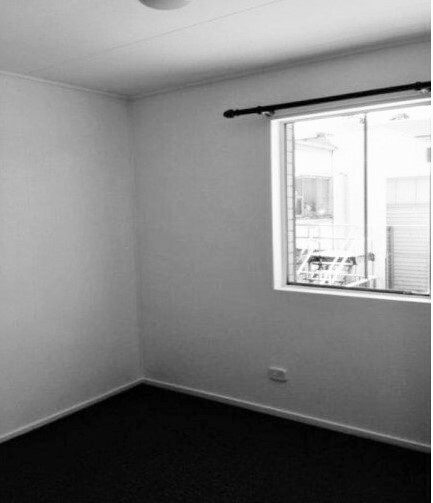 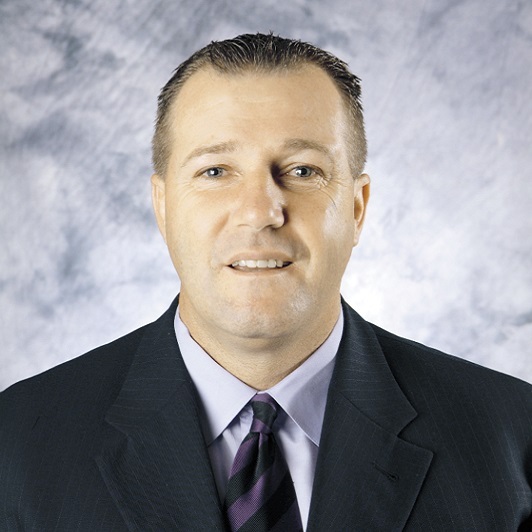 If you would like to arrange an inspection or have any questions, please feel free to contact me, 7 days a week .